Alongside a commitment to safe working practices we deliver excellent client service and workmanship. We’re accredited with Chas, the Contractors Health and Safety Scheme, and members of Constructionline, the UK database of pre-qualified contractors. 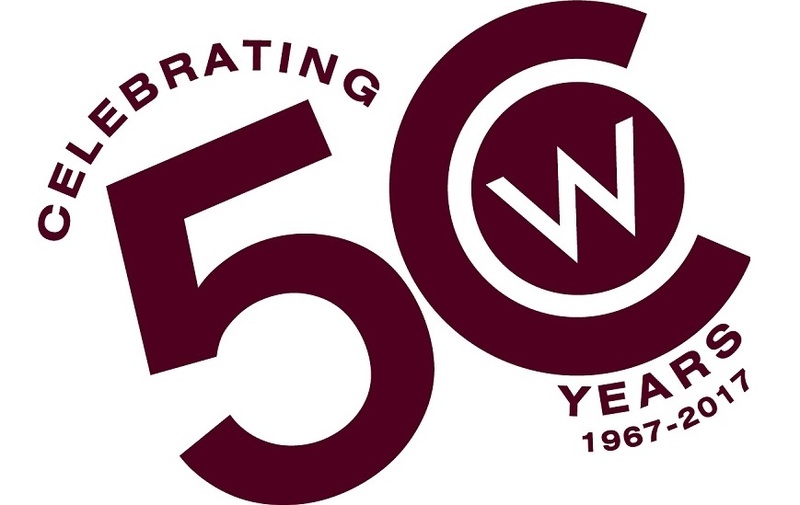 Colbran & Wingrove has 50 years’ experience. We carry out building alterations and extensions, construct beautiful, individual new homes and undertake new-build, maintenance and refurbishment projects in a wide range of buildings. We’re a proven, accredited construction partner and work for several local authority organisations and many private sector businesses. We manage new projects and carry out ongoing, responsive maintenance works across East Sussex. Embarking on a project at home to add a new extension or make alterations to change an interior layout needs a little careful planning to get the most from your investment. Follow our handy step-by-step guide here as we take you through the process. Colbran & Wingrove turned 50 in 2017. We're the longest established independent building contractor in Eastbourne, having traded continuously under first and second generation family ownership since 1967. Trusted building contractors for project and ongoing works in commercial and public buildings and spaces across East Sussex. Our team can help you create the perfect space, with full building project solutions to transform and improve your property. Find out more about our latest projects and contracts, along with other news from the Colbran & Wingrove team right here. Accredited with Chas and registered with Constructionline, we partner with a wide range of private and commercial clients.